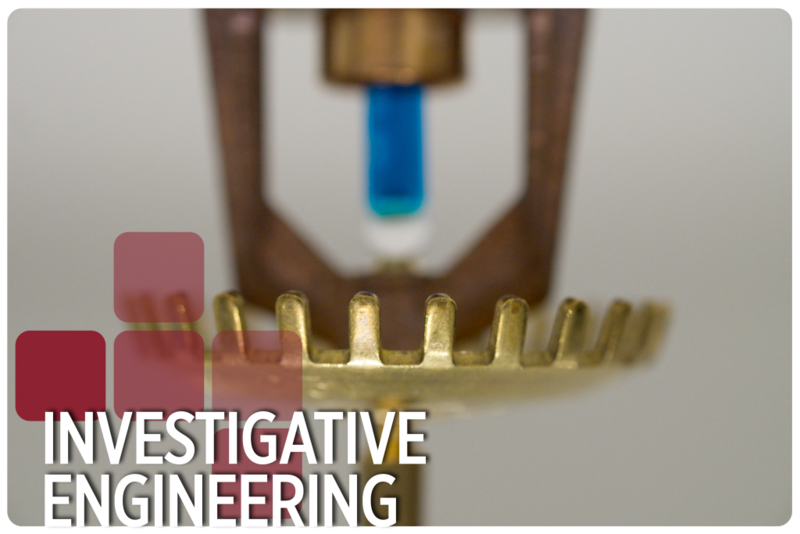 RJB Forensic, a division of RJ Bartlett Engineering Ltd., provides a complete range of Investigative Engineering Services to the insurance, legal, and risk management industries. These services are provided by a group of dedicated professionals, both in-house and within an established network of professional engineers and technical specialists. RJB Forensic can determine origin and cause, evaluate the scope of the property loss, suggest loss mitigation measures, estimate repair costs, identify possible subrogation, and provide litigation support as required. Our office provides expert services in fire, explosion, structural, electrical, mechanical, metallurgical, accident reconstruction, geometric roadway design, highway and work zone safety, human factors, hydraulics, hydrology and drainage, pavement design, traffic control construction, planning, zoning, construction failure, or expert witness testimony. RJB Forensic’s team includes Certified Fire and Explosion Investigators. Site visit to examine the existing condition. Measurements, photographs, and gathering of witness statements. Collection of physical evidence, the establishment of criteria for a sampling and testing program, if necessary. Report of the findings and conclusions. Assistance in the preparation of interrogatories and related questions to be asked during statements under oath and in depositions can be provided. Further, answers to interrogatories, attendance at depositions, and expert witness testimony can be provided.